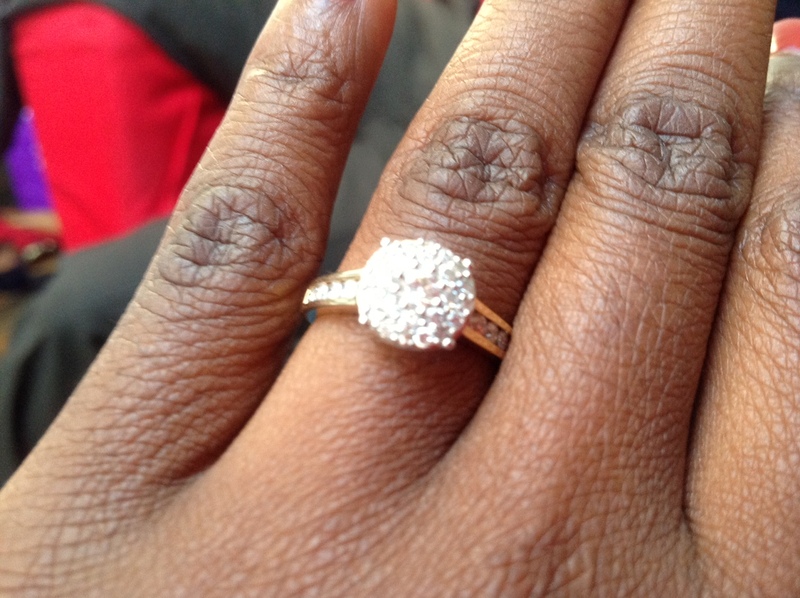 Awwww Osayi….CONGRATS!!!!! Woohoo! But LOL @ you sha. Lol. going to google benin weddings, needs to know what this wrapper stuff is all about. Nae! Sounds very like you. Congrats 😀 norrin berra than getting exactly what you want. Sorry I can’t return the favor — if I sing at your wedding I think you’ll lose all your guests, but I’m here for anything else if you need help! Lol love that you could be so reall! Congratulations!! May God perfect all plans! I am extremely happy for you and thank God for both of you. I know you wedding day is going to be exquisite and tons of fun, a very glorious day. Waila, please tell me its going to be in London. I beg I can’t miss it for the world. Must I say he is very cute. So happy for you girl. The ring is beautiful. My baby girl is getting married. Happy Bunny!!!!!!Congrats. please is this wedding taking place in Nigeria? Abuja to be exact. Clearly I haven’t been here in ages re: the new lay out!